We are seeking a part-time administrator with strong communication, interpersonal, and organizational skills to assist with student development, client relations, and administrative duties. If you think the click of a well designed spreadsheet sounds like the ahh of satisfaction, we are looking for you! APPLICATION NOW CLOSED. INTERVIEWS WILL CONCLUDE FEB. 8. Thanks for your interest! Hours: 1pm-5pm, Monday-Thursday (with potential for some flexibility) and options for occasional additional weekend shifts for special events. Possible room for growth. Training Hours (first two weeks on the job) will be 10am-3pm Monday-Thursday. Eclectic Music is an in-town music school with three locations (Inman Park, Virginia Highlands, and Morningside) that offers private lessons, camps, and classes. We are seeking a part-time administrator with strong communication, interpersonal, and organizational skills to assist with student development, client relations, and administrative duties. If you think the click of a well designed spreadsheet or the gratifying scratch of a pen striking off a to-do list sound like the ahh of satisfaction, we are looking for you! 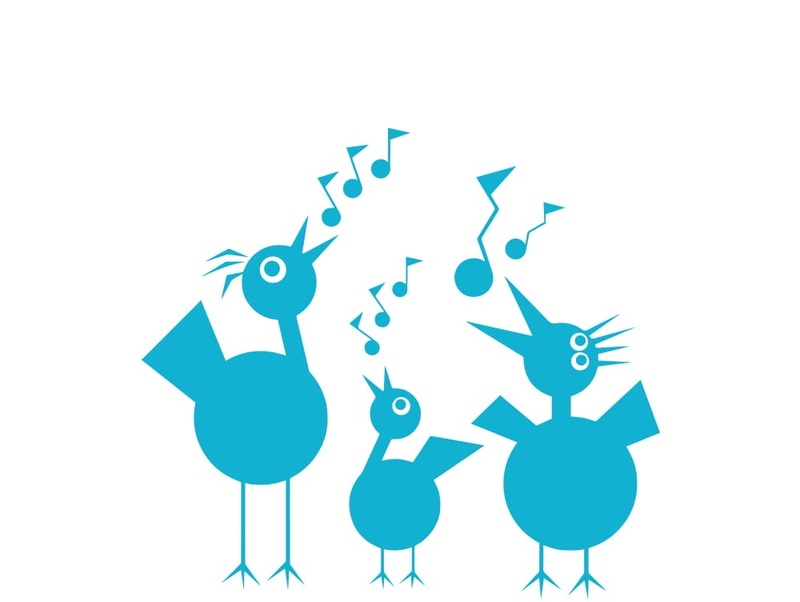 If having a personable phone call with a prospective client, spending time inquiring about their child’s personality and interests, and then putting the puzzle together to find the perfect teacher and mentor so that child can begin to develop a life-long love of music sounds like time well spent, we are looking for you! If you are passionate about the importance of arts education and the continuance of music education in our society, we are looking for you! No music experience is necessary for this position, simply an interest in working administratively in the arts and a passion or appreciation for the meaning of music in our lives. Duties and responsibilities include; providing support to staff, teachers, and students, ensuring efficient operation of the music studios, managing daily office needs, organizing and scheduling student/teacher appointments with administrative software, assisting in our company’s general administrative needs, and acting as a point of contact for internal and external clients. Regular use of organizational and administrative systems: Google Suite (Sheets, Docs, Calendars, Gmail, etc), Mindbody, Acuity, Highrise, Basecamp, Squarespace, Grasshopper, Slack - training will be provided for use of programs as needed. Create rosters, mailing lists, etc. Foster a positive work environment through being good human excited to work with a team of other good humans! We are a small but mighty team who like to get the job done, enjoy each other’s company, and believe in what we are doing. We are looking for a wonderful person who is as excited to come to work as we are and is ready to contribute good energy to this already awesome office team. If this all looks like something that excites you, we so hope you’ll apply. We can’t wait to hear from you. Interviews will be conducted January 21st - February 8th, 2019. We will reach out directly if we’d like to schedule an in-person interview. If you have any questions, please reach out to us via the website’s contact form. Please do not drop by in person. We are an active school, running classes and lessons and do not wish to disrupt in any way! Any candidates who make in-person inquiries will be withdrawn from consideration. Thank you for respecting!